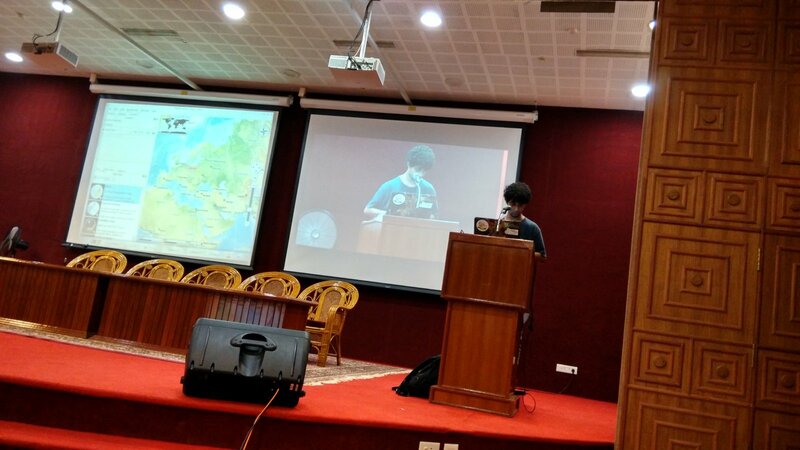 Fedora 21 got released on 9th December 2014 targeting desktops, servers, and cloud. 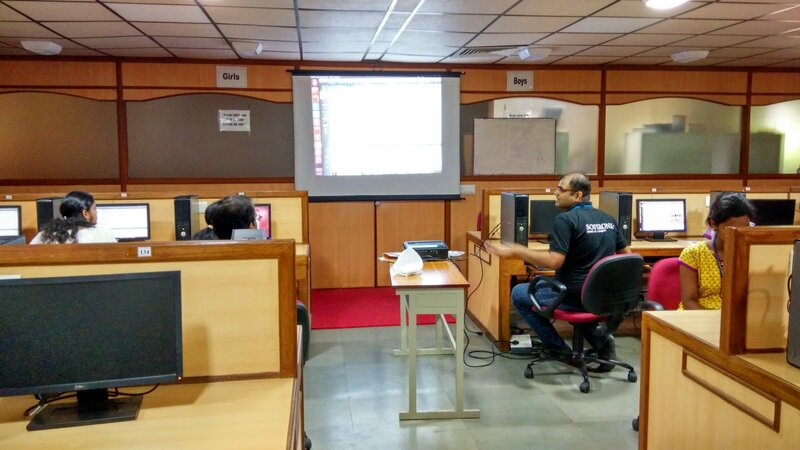 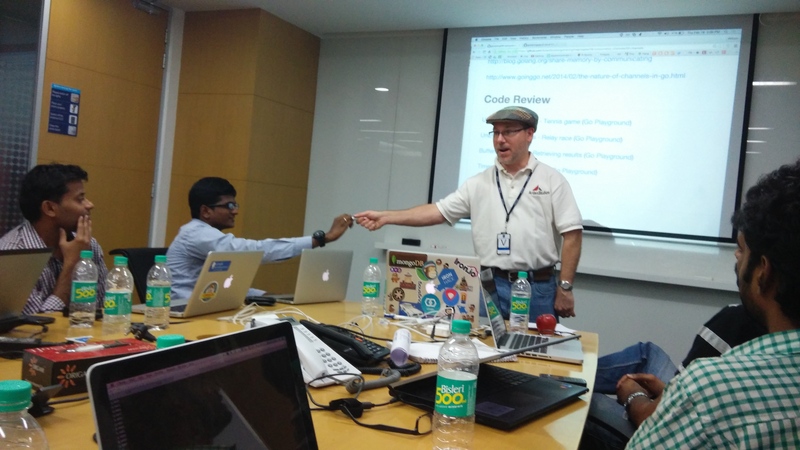 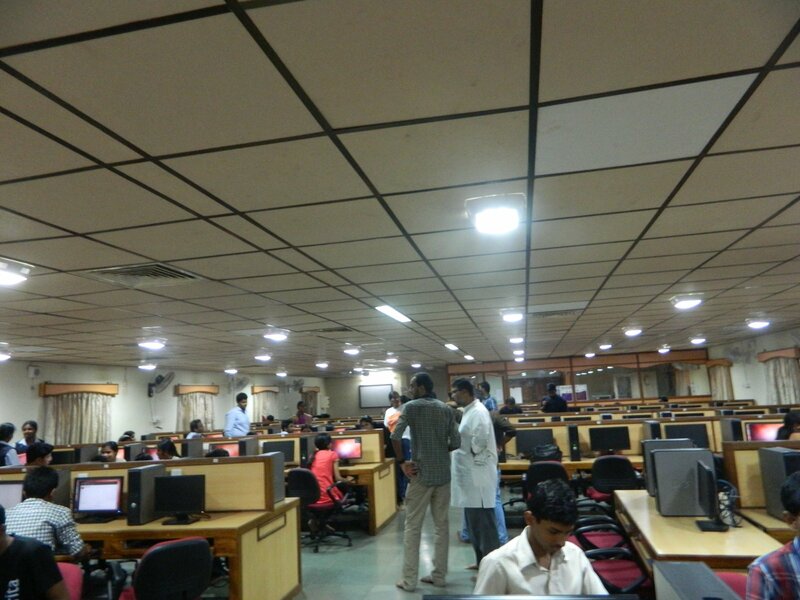 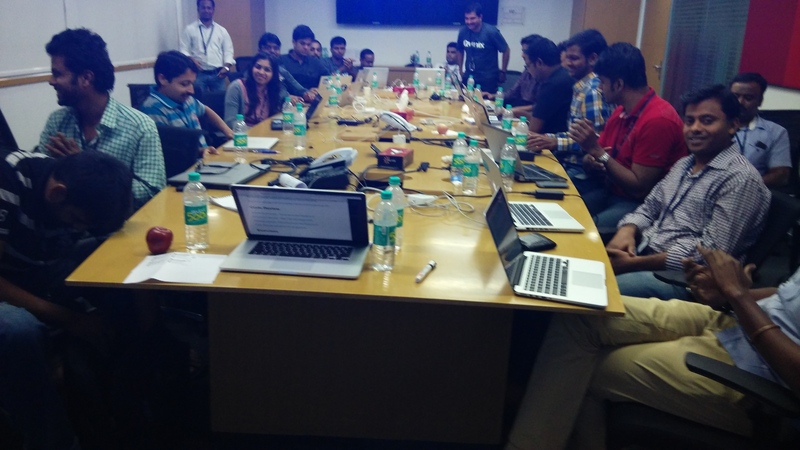 To celebrate this release, Fedora Release Party was organized at Red Hat, Bangalore on 10th Jan, 2015. 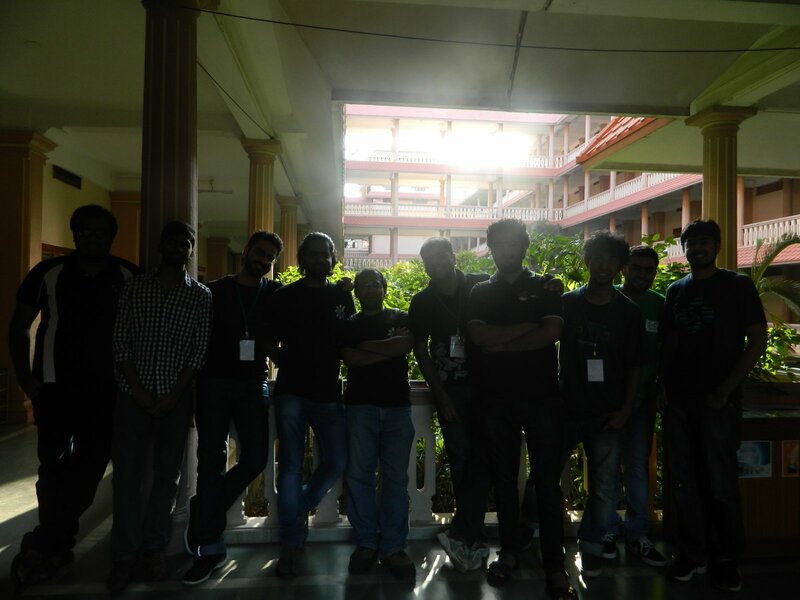 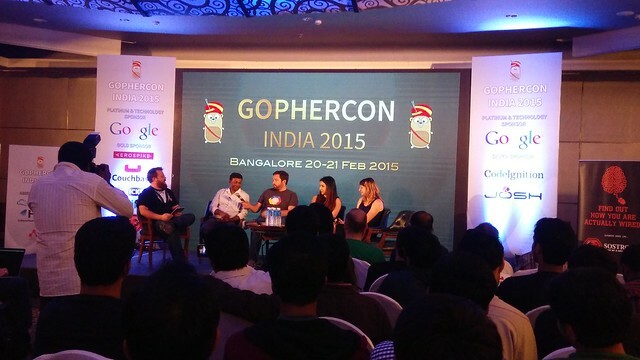 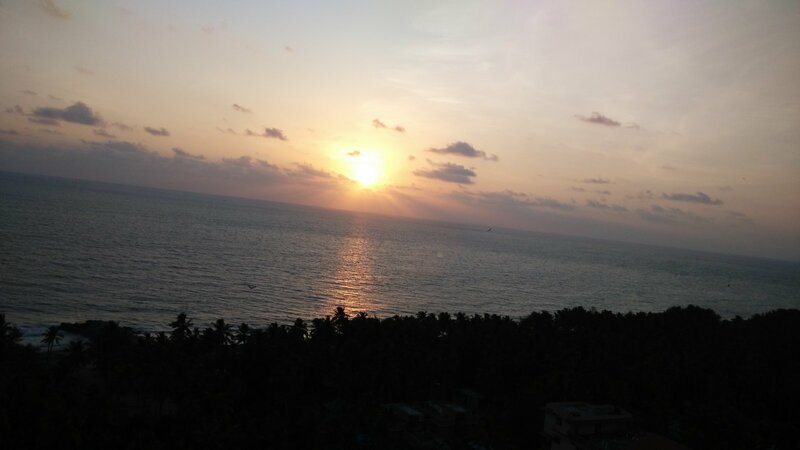 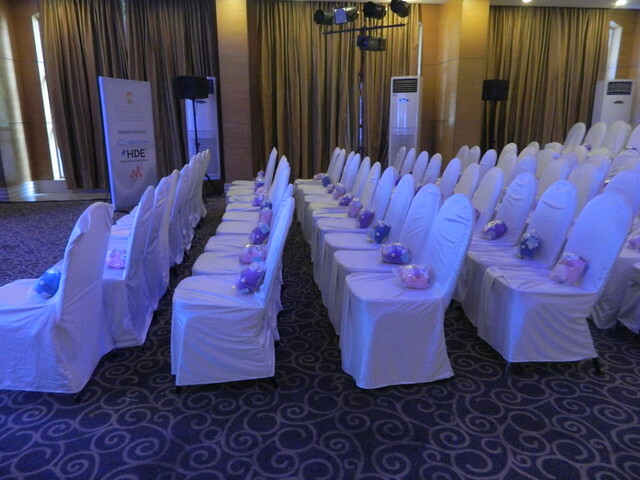 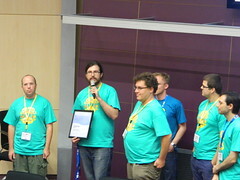 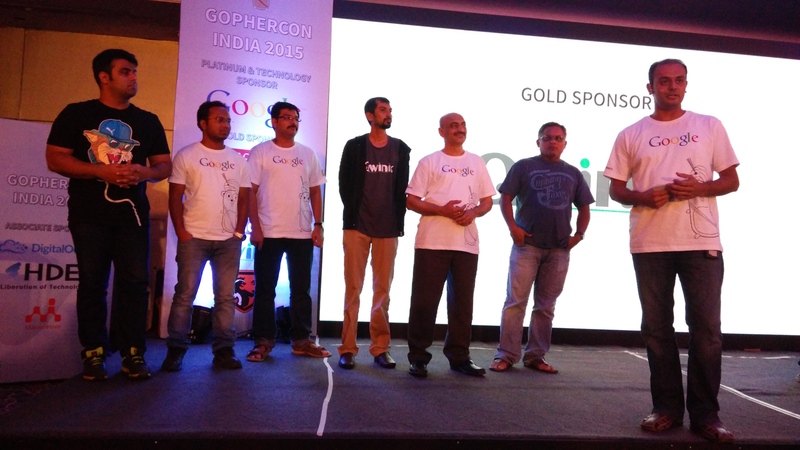 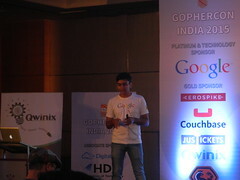 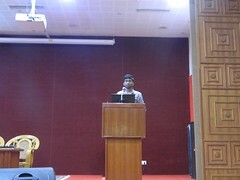 This was my first Fedora event which I attended and no doubt it was very nice experience. 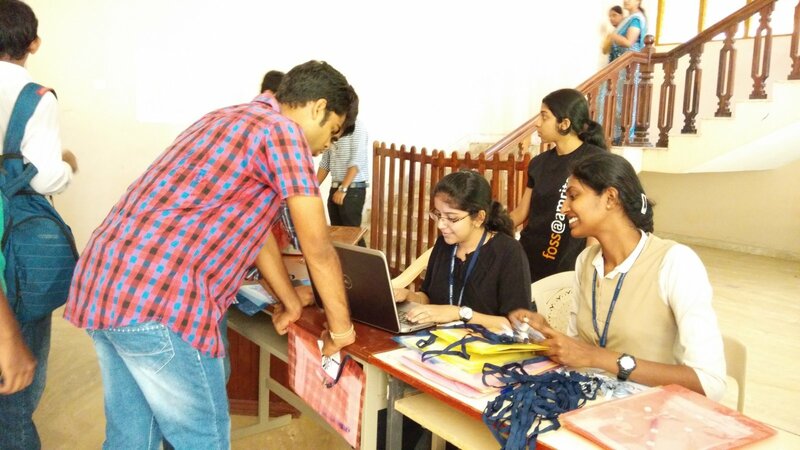 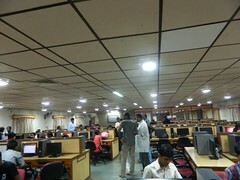 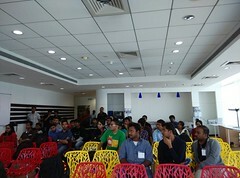 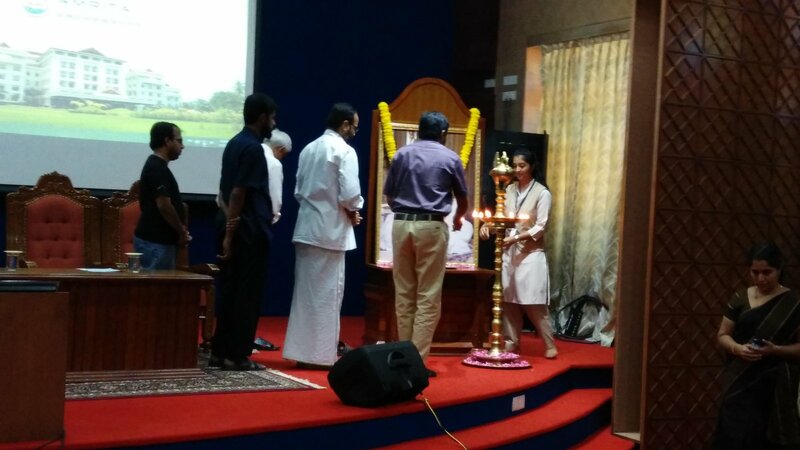 Around 40 people appeared for this event which included students from local colleges, employees from local Companies and few from Red Hat as well. 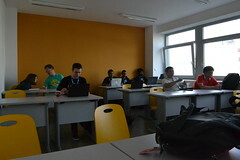 Among them few were already using Fedora while some of them were using Ubunutu/Windows as primary desktop. 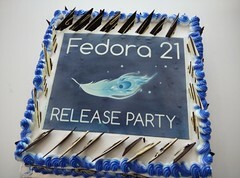 It was good to see different people who came to celebrate Fedora 21 release party! 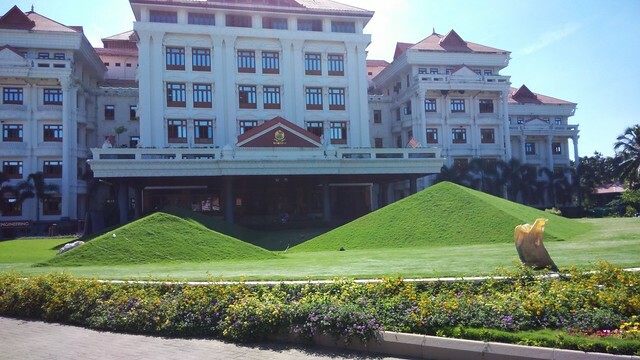 All talks were lined up in a very well fashion. 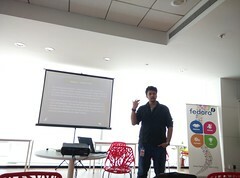 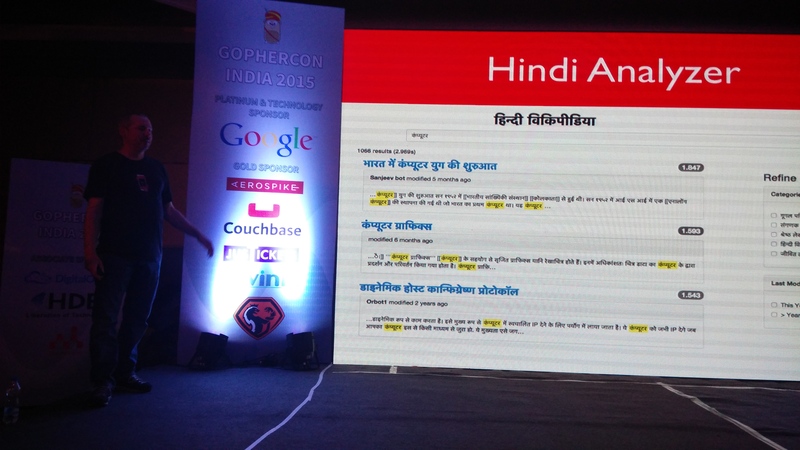 It started with introduction to Fedora by Archit , followed by what all new cool features Fedora has by Ratandeep . 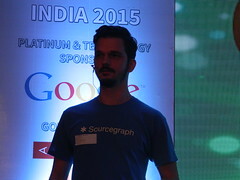 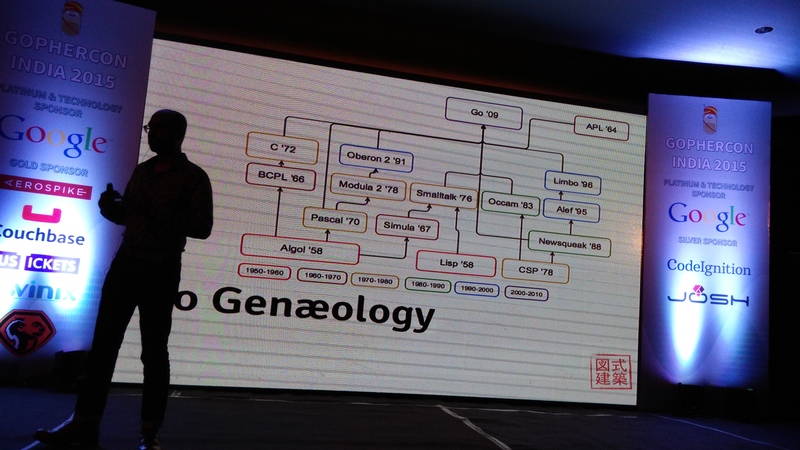 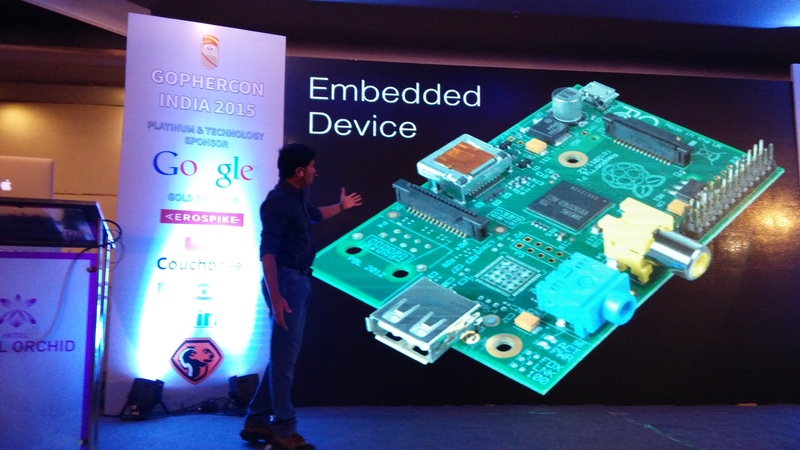 Fedora 21 has new flavour i.e cloud and this was covered in more detail by Neependra Khare who talked about Project Atomic. 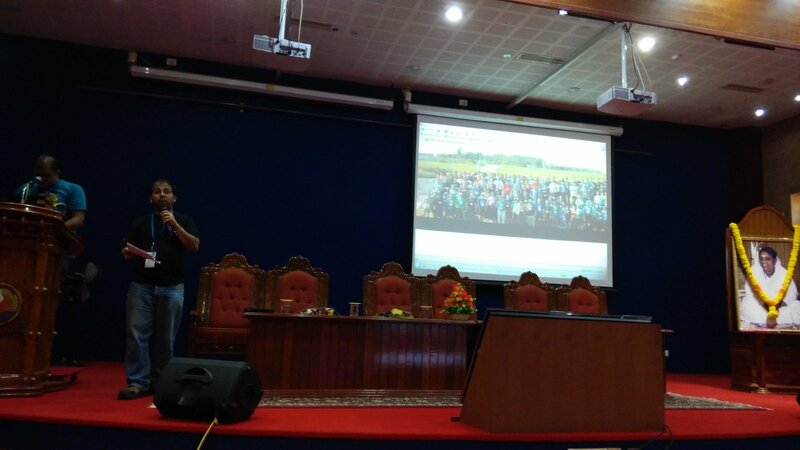 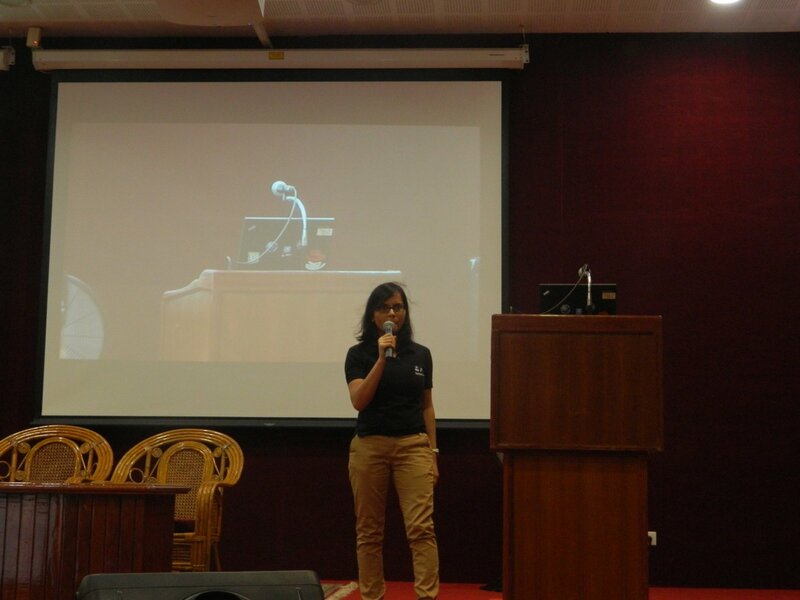 Now, its time for talk about how you can contribute to Fedora like as a Packager, Content Writer, Designer, Translator, Administrator, etc and it was well covered by Sayan . 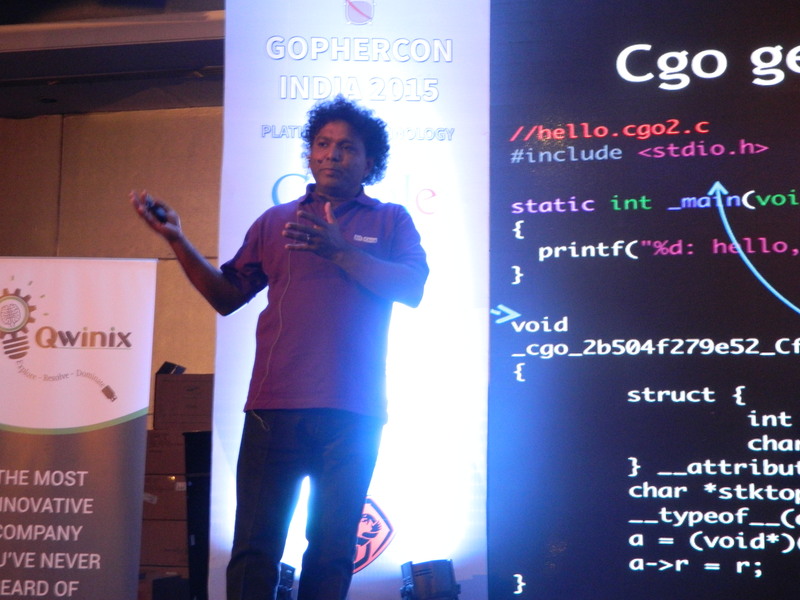 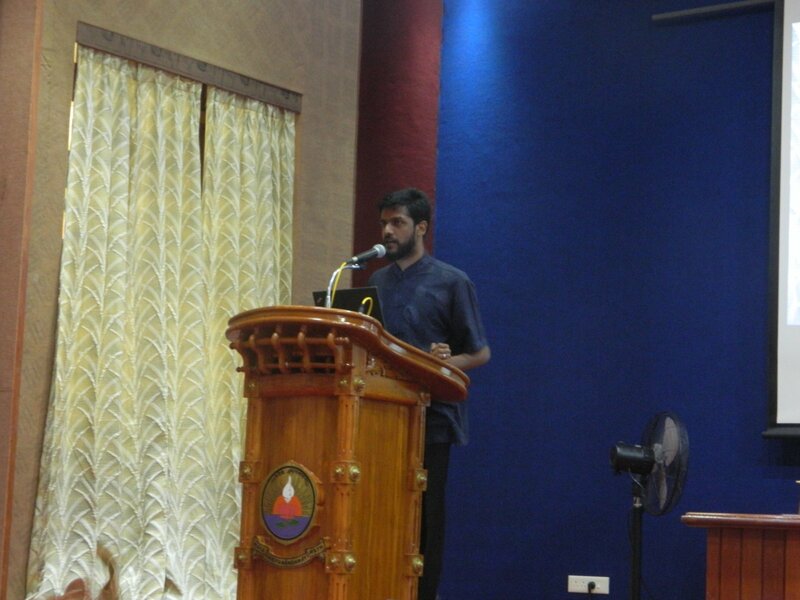 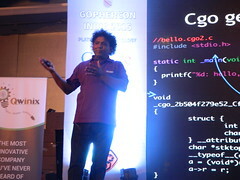 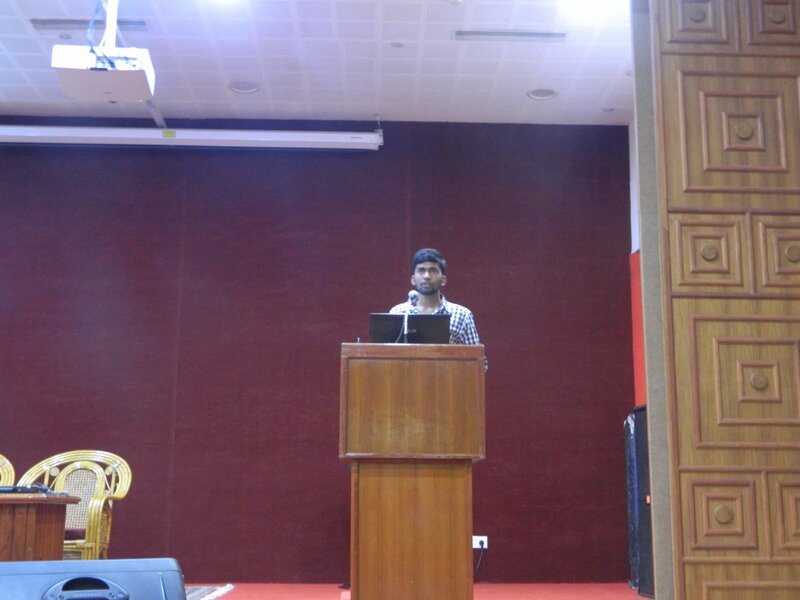 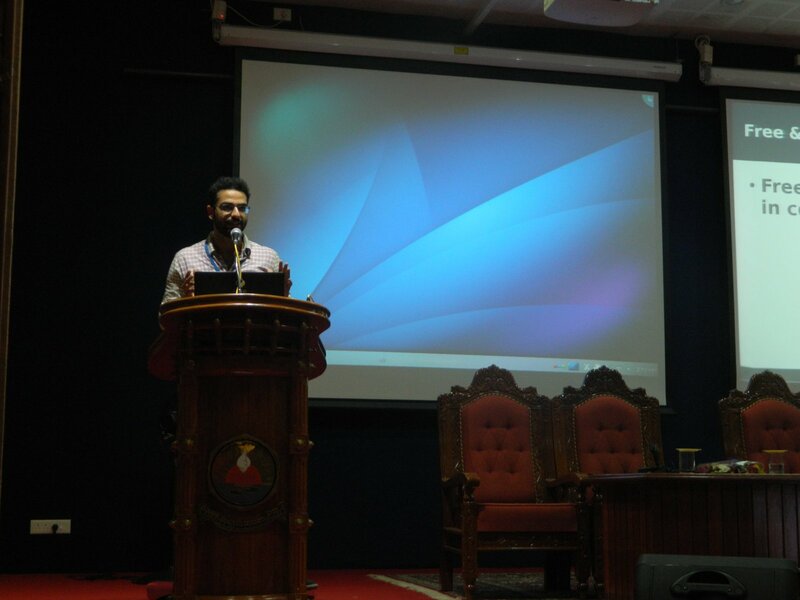 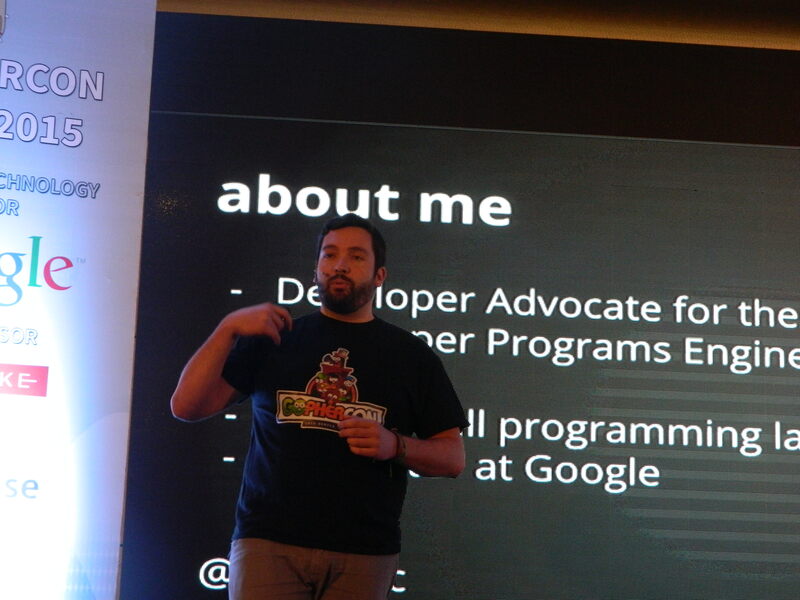 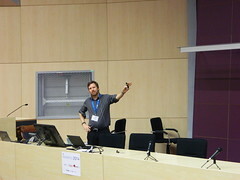 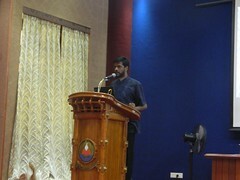 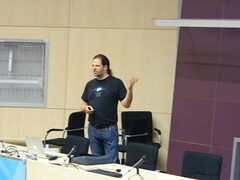 I also got an opportunity to give a talk on Basic RPM packaging in Fedora. 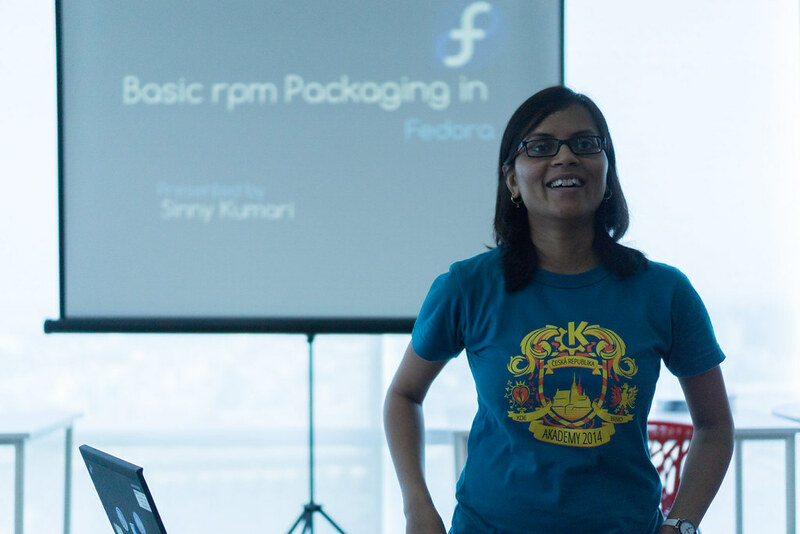 Now a days, I am learning Fedora packaging and wanted to contribute to Fedora as a Packager. 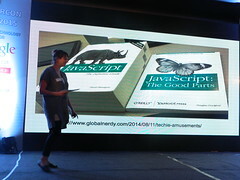 I thought this is a great place to talk about it because most of attendee would be new to packaging. 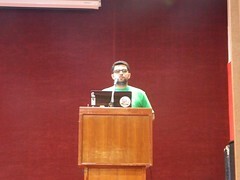 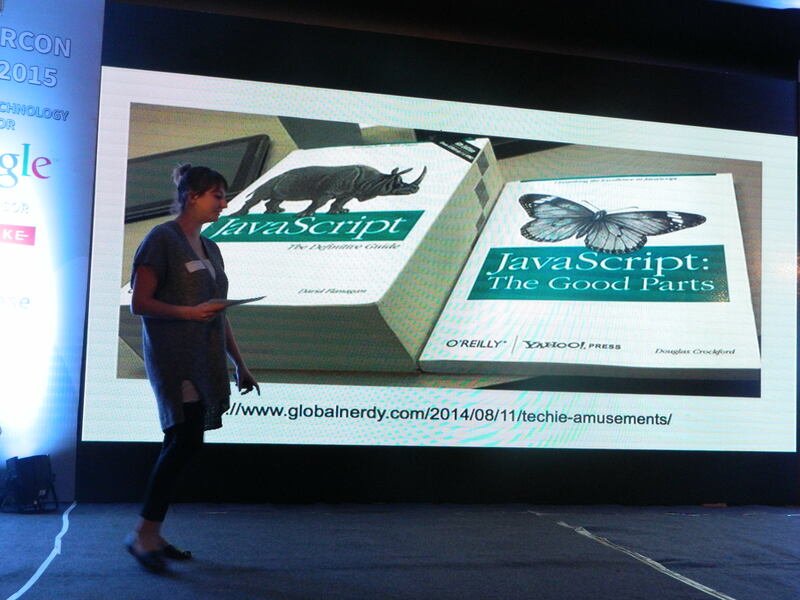 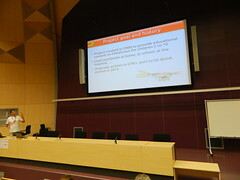 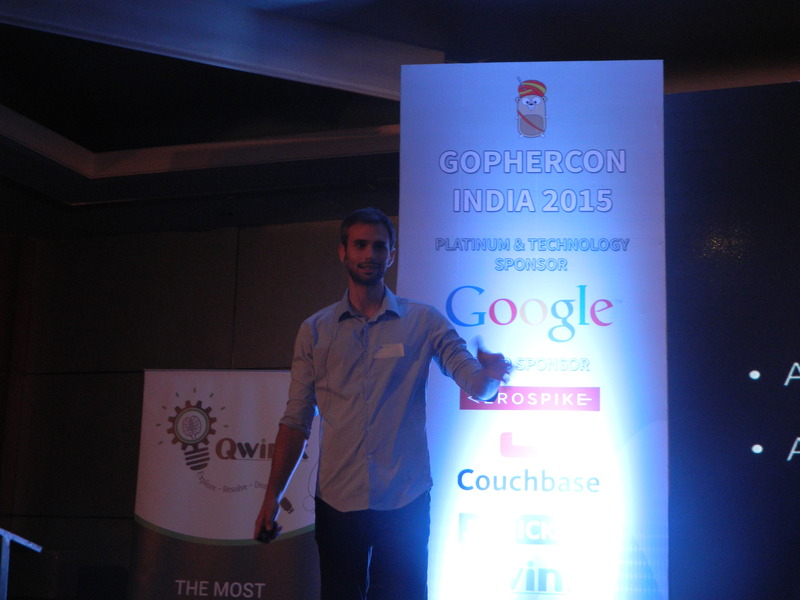 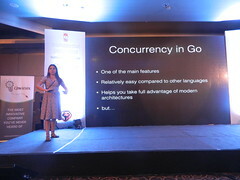 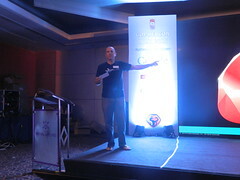 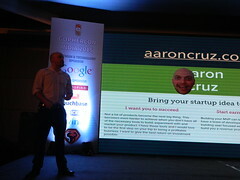 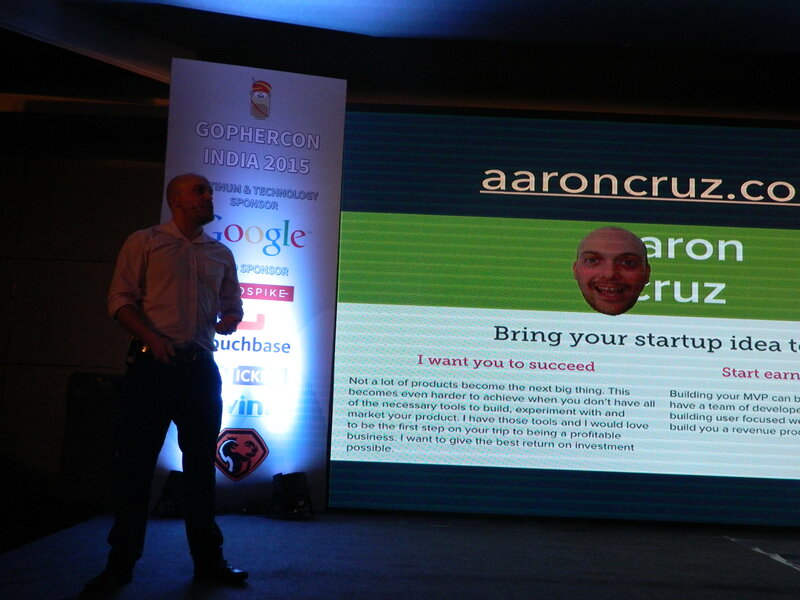 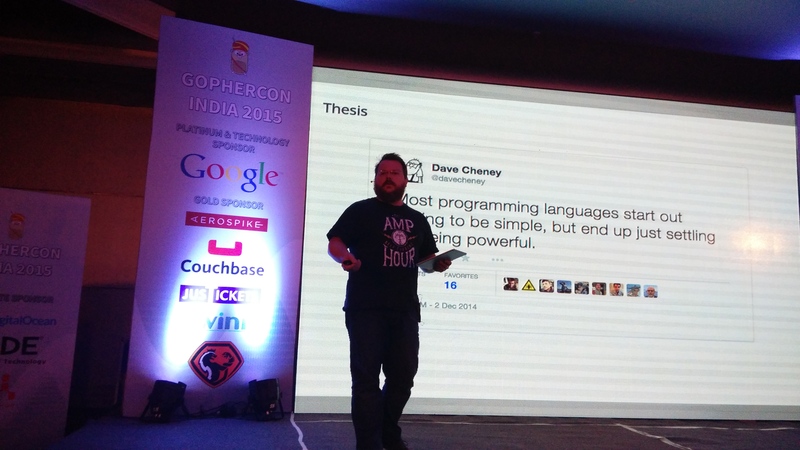 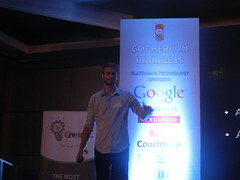 I enjoyed giving talk because everyone was quite interested in knowing about how packaging is done. 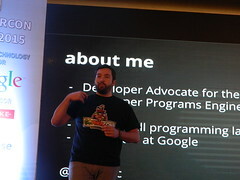 It was well taken by audience and I hope they will learn more in details from awesome Fedora wiki pages. 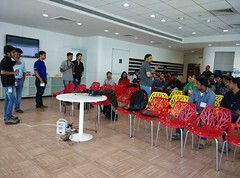 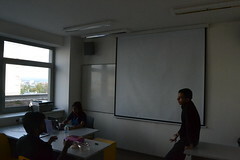 At the end, there was Open House session where everyone participated and did fruitful discussion. 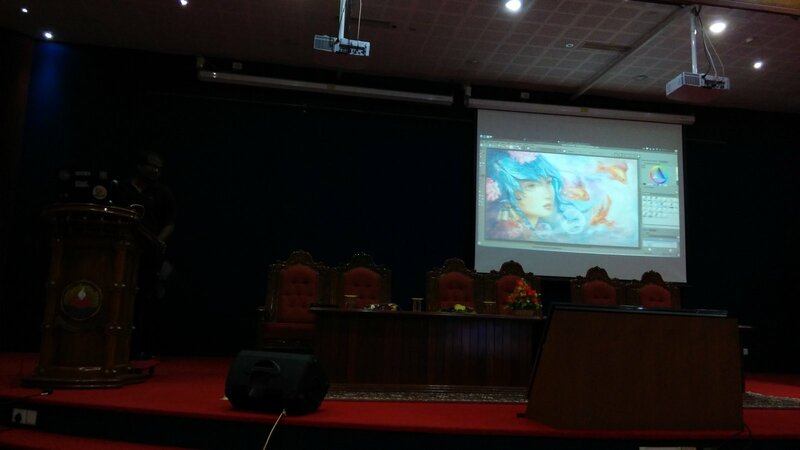 All attendees also got Fedora 21 live CD which they will try at home. 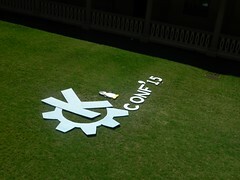 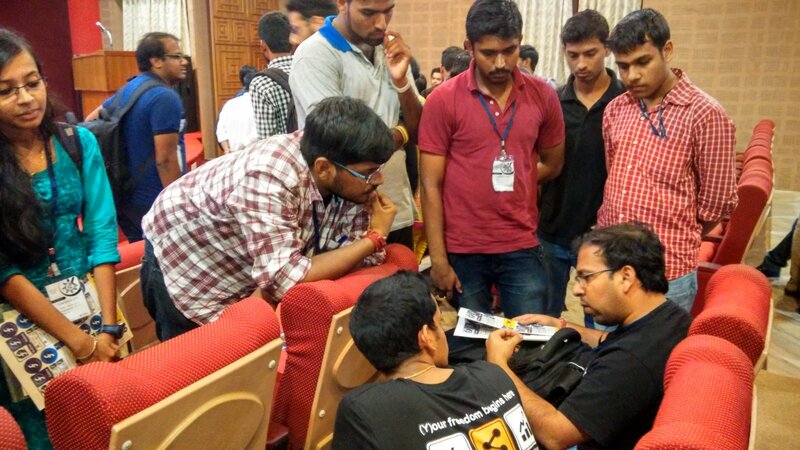 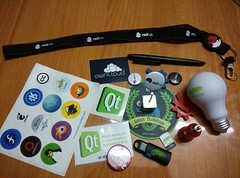 Overall, event was great, organizers did very good job, everyone enjoyed Fedora 21 release party. 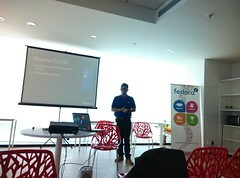 Looking forward to be part of other Fedora events in future.